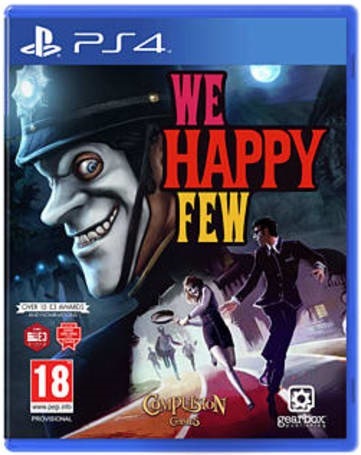 The Canadian game We Happy Few (2016) was not supposed to be released in Australia at first because the Australian Classification Board denied a rating. The reason for that was the abuse of a particular drug from start to finish. However, the second attempt was successful: The game has been rated 18 because the drug abuse is not being shown as something positive. Those who want to know more about the proceeding should read the article by Sebastian Schwiddessen, the lawyer in charge (click).